The bank holiday weekend brought a major payday for some politicians, with certain ministers enjoying an extra €14,000 for their annual pension pot. A cohort including Independents Shane Ross, Katherine Zappone and Denis Naughten will receive the lucrative top-up. Despite much scepticism when Enda Kenny pulled it together, the Government has now survived two full years. And for first-time ministers, that landmark means a healthy bump to their pension entitlements. Among the five Cabinet minsters in line for up to €14,000 extra a year when they reach retirement is Transport Minister Shane Ross (right). At 68 he has already crossed the age threshold to qualify for his pension. 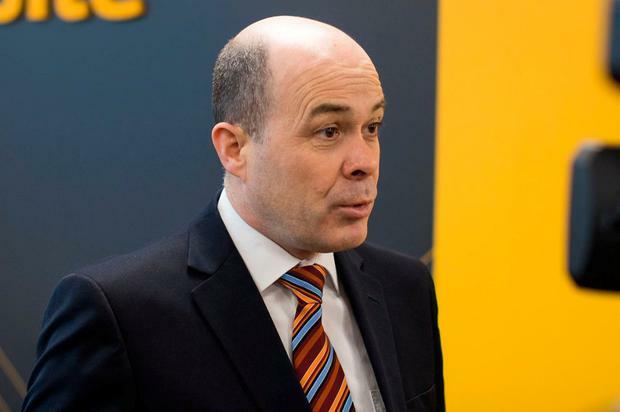 Other ministers set to benefit from the second anniversary of the Government are Communications Minister Denis Naughten (pictured), Children's Minister Katherine Zappone, Social Protection Minister Regina Doherty (pictured) and Agriculture Minister Michael Creed. Ms Doherty's top-up is worth less than her colleagues as entitlement is partly based on time spent as a junior minister. And despite being the youngest member of Cabinet at 31, Health Minister Simon Harris has already qualified for a pension boost as he previously held a minister of state position in the last government. 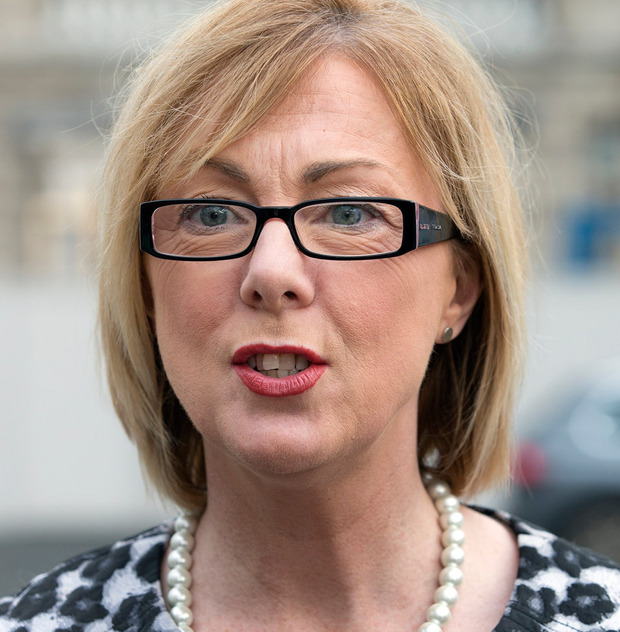 Under Department of Public Expenditure rules a minister who serves two full years in office is automatically entitled to a pension top-up. It is calculated at a rate of 20pc of their €69,545 salary, and the amount increases by 5pc per annum up to five years if they remain in government. This means if the confidence and supply arrangement between Fine Gael and Fianna Fáil sustains the Government until this time next year, the ministers will get another €3,500 a year into the pension. The money is on top of their already generous pension entitlements as members of the Oireachtas. Ministers are paid a basic salary of €93,599 which is supplemented by their ministerial pay of €69,545, bringing their total income before expenses to €163,144. A string of junior ministers will now be hoping there are no further crises to threaten Leo Varadkar's position as Taoiseach before May 19. That marks the crucial date for 10 ministers of state who are still clock watching for their pension boost. One privately admitted to the Irish Independent in recent days: "We never thought we'd get this far, and now that we have it better not fall." The junior ministers who can look forward to a pension increase are Fine Gael's Pat Breen, Damien English, Joe McHugh, Sean Kyne, Patrick O'Donovan, Andrew Doyle, Helen McEntee, Catherine Byrne and the Independent Alliance's John Halligan. Housing Minister Eoghan Murphy will also get a top-up from May 19. Two of the current crop of ministers remain a long way from qualifying for a higher pension. Culture Minister Josepha Madigan only took office late last year following the controversial resignation of Frances Fitzgerald. And Office of Public Works Minister Kevin 'Boxer' Moran is just under a year in his position. Mr Moran entered an arrangement with fellow Independent Sean Canney when the Government was formed. The pair agreed to a rotating ministry with Mr Canney going first. But now Mr Canney is due to meet the Taoiseach in the coming days to discuss his future support for the Government after Mr Canney quit the Independent Alliance.